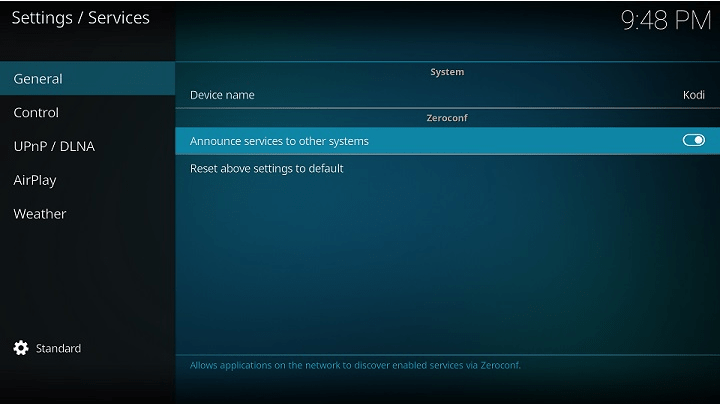 In this article we will be discussing what is Zerconf, how to enable and use it on Kodi. 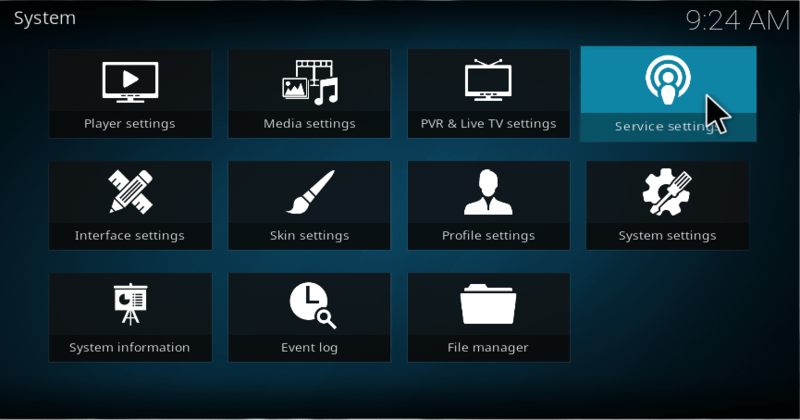 Zeroconf is a feature of Kodi media center, and it allows you to connect easily with the external devices to your HTPC without any configuration at all. When you enable Zeroconf Kodi, it will become discoverable on your home network, and other devices can find it through the air. Kodi Zeroconf is using by Kodi remote control application and Apple’s Airplay. Zeroconf kodi is a service that establishes your Kodi system connection details on your local network and connects itself with other devices for streaming. To enable Zeroconf Kodi on Windows or Linx based systems you must install additional tools into your system. If you don’t add the recommended software on your system when you switch on Zeroconf, then you will be presented with an error message saying, failed to start zeroconf kodi. But Mac OSX comes with all preinstalled software within itself. The recommended software for Windows to enable Zeroconf is Apple Bonjour. In the below article you can get a clarification about Zeroconf and how to enable Zeroconf and uses of Zeroconf in a simple manner. 1. Kodi 17 Krypton or Older versions of Kodi. 2. Apple Bonjour Print Services. Apple computers invented this application for Zero configuration networking (Zeroconf), and it has technologies include Service discovery, Address Assignment, and Hostname resolution. Bonjour locates devices such as printers, Other companies, and also offer on a local network using mDNS(multicast Domain Name System) service records. 1. August 2002- The Bonjour software introduced by Apple computers under the name “Rendezvous” as a part of Mac OS. 2.August 27, 2003- Tibco Software Inc filed a lawsuit for trademark infringement. Because on 1994, Tibco had an application called Tibco Rendezvous on the market. So, Apple and Tibco made an agreement. 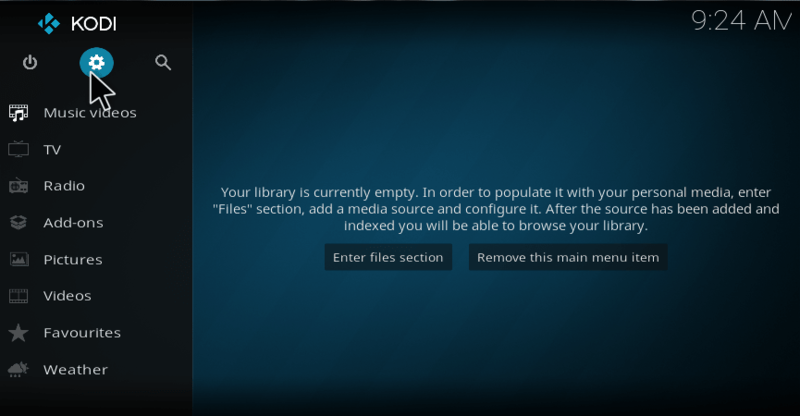 Here, we are going to discuss how to enable Zeroconf Kodi on your Kodi application. The term Zeroconf is used to connect external devices around home network over the air. 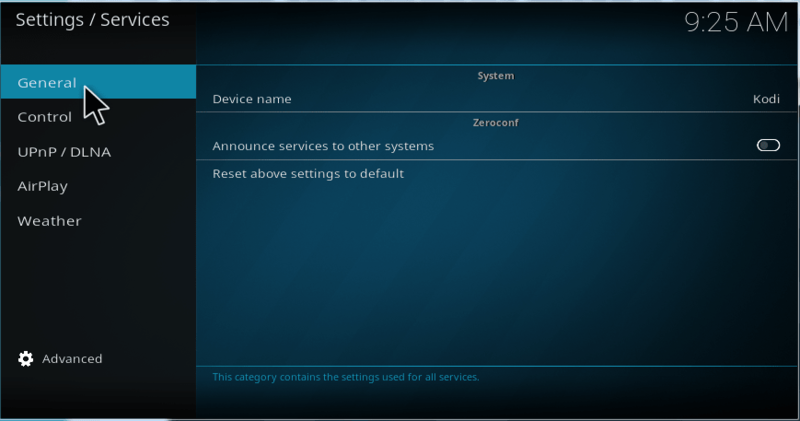 So, follow the below steps carefully to enable Zeroconf on your Kodi. It will take small time only to complete the process. Let’s find out. 1. We must install Apple Bonjour before enabling Zeroconf Kodi 17. So, click here and download the file into your PC. 2. Open Kodi from your System. 3. Click Settings at the top. 4. Go to Service Settings from the list. 7. Now, your Zeroconf will be enabled on your Kodi. The rest of the procedure of Kodi Zeroconf is pretty simple. Hope you enjoy reading our guide. Do comment below if you have any queries regarding zeroconf. I can’t find zeroconf on my kodi 17.6.